The Asian Art Museum of San Francisco is a large museum featuring works from across the Asian continent. 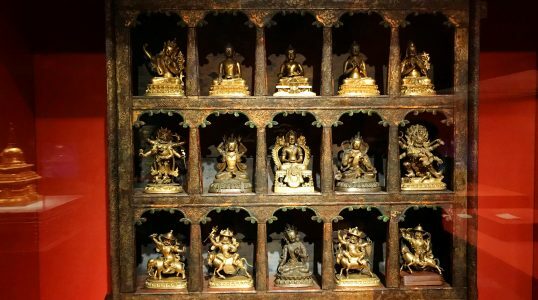 Among the objects in its collection are Hindu and Buddhist statues, Persian calligraphy, traditional Indonesian puppets and Korean pottery. The museum was established in 1966, but has been housed in its current location since 2003.